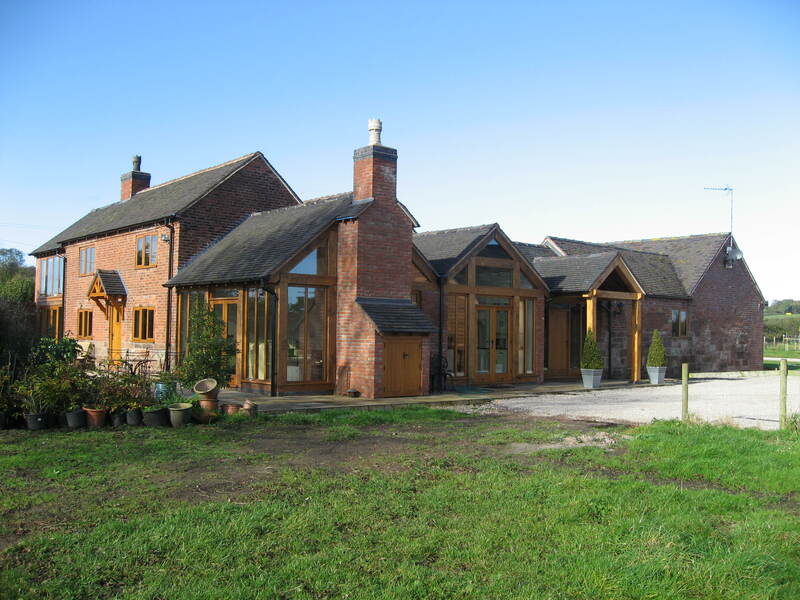 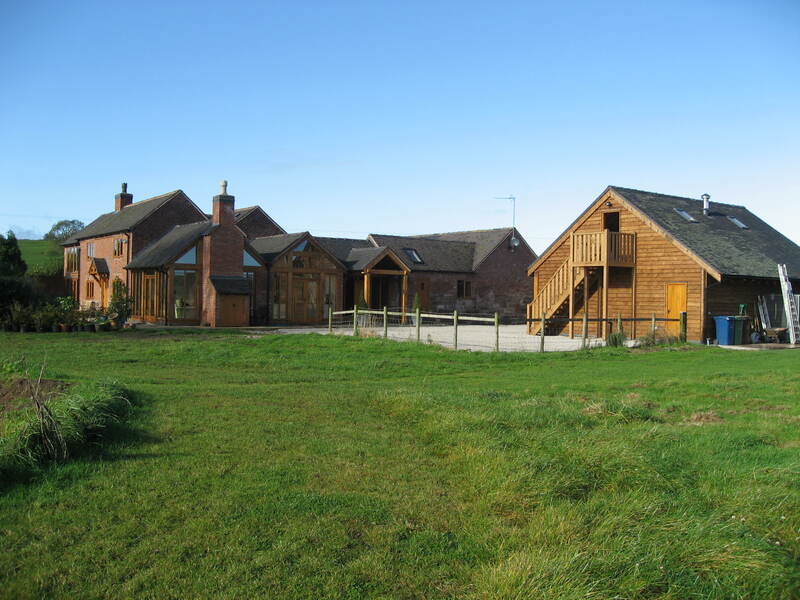 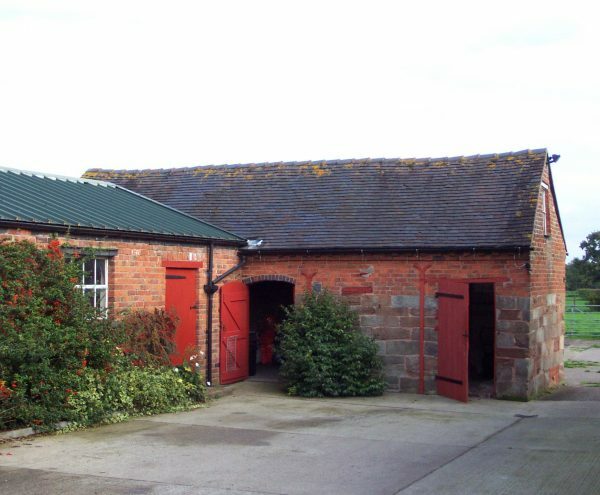 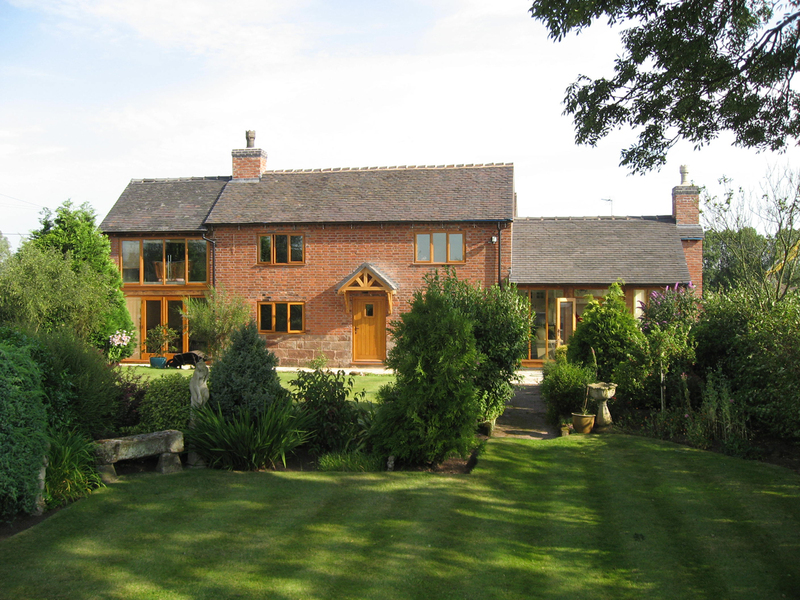 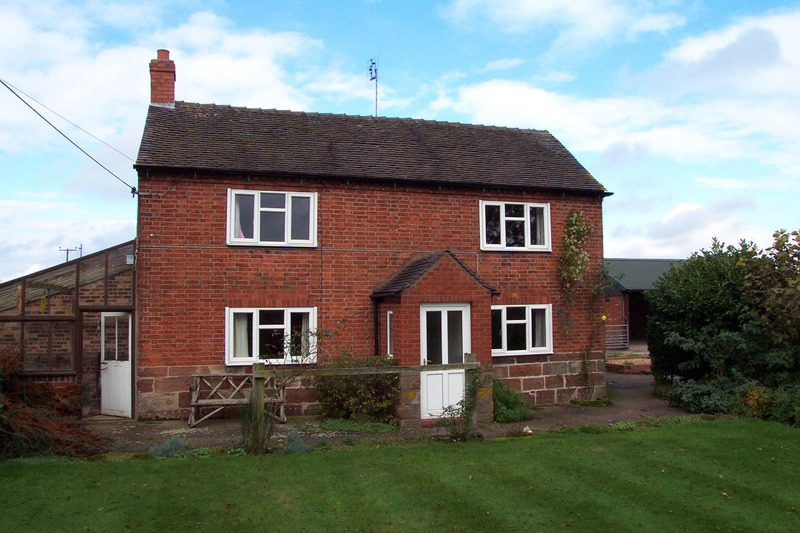 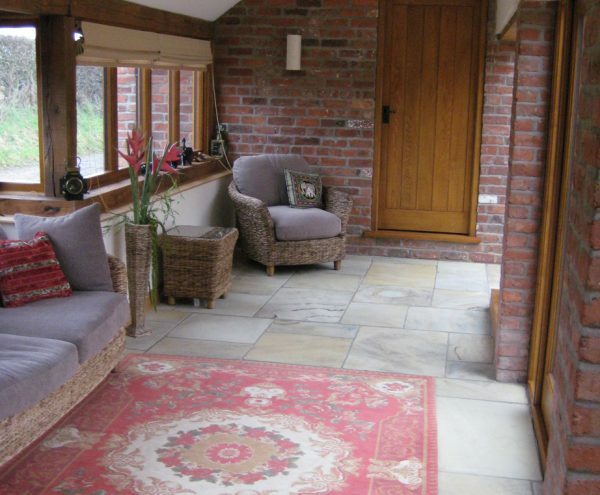 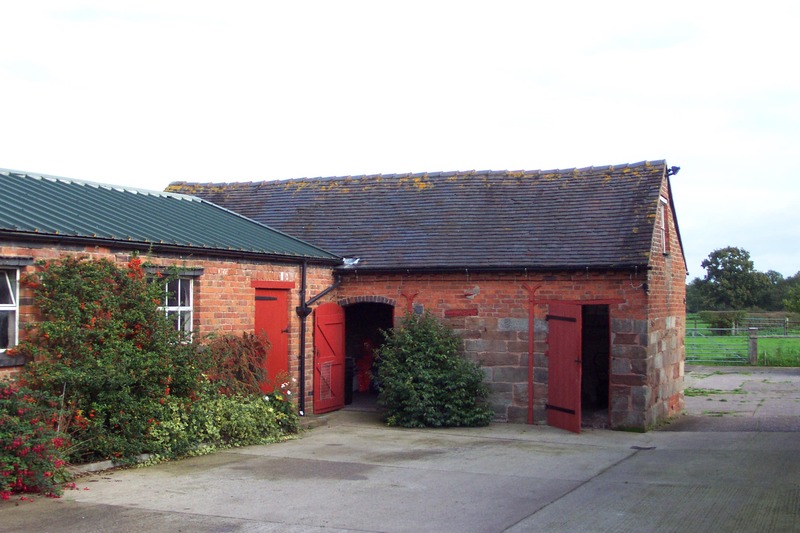 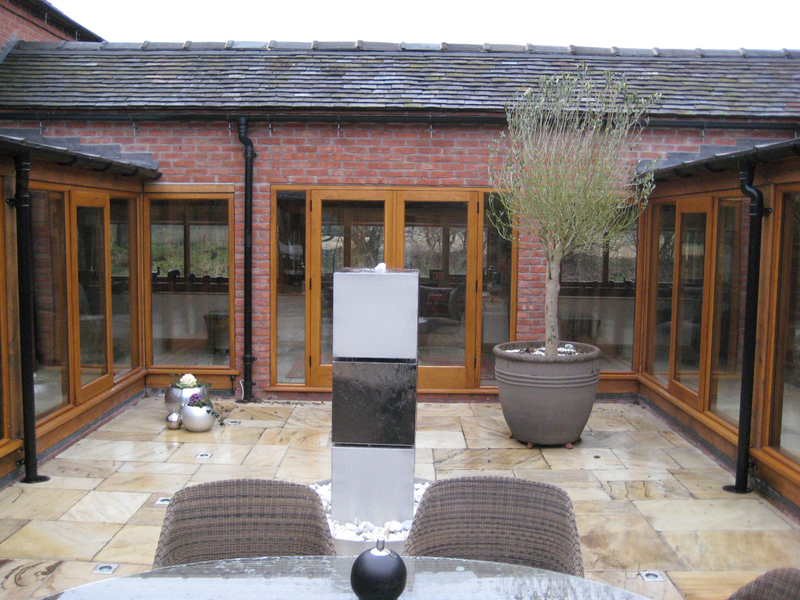 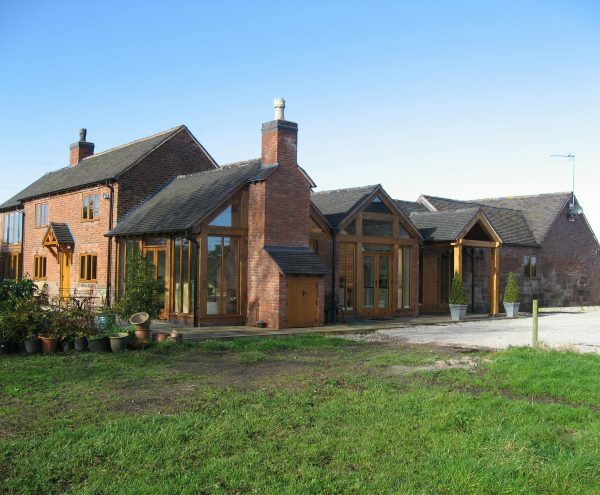 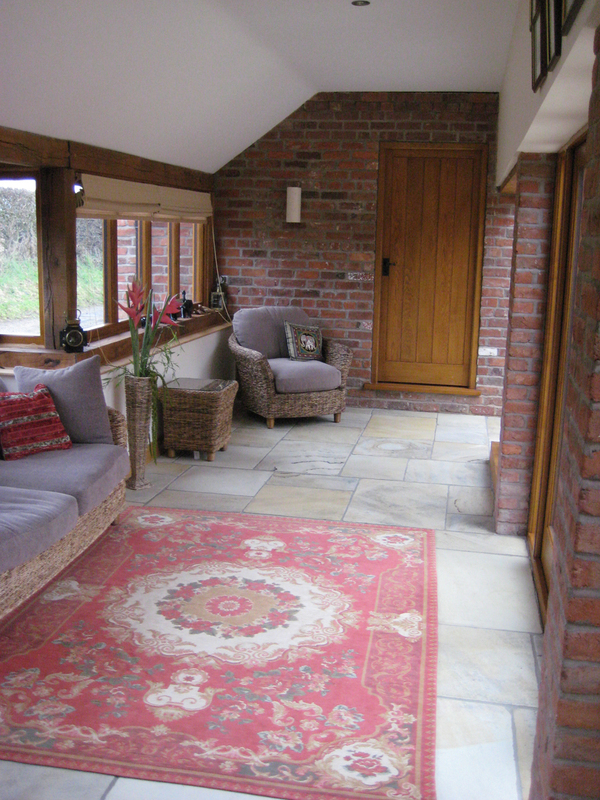 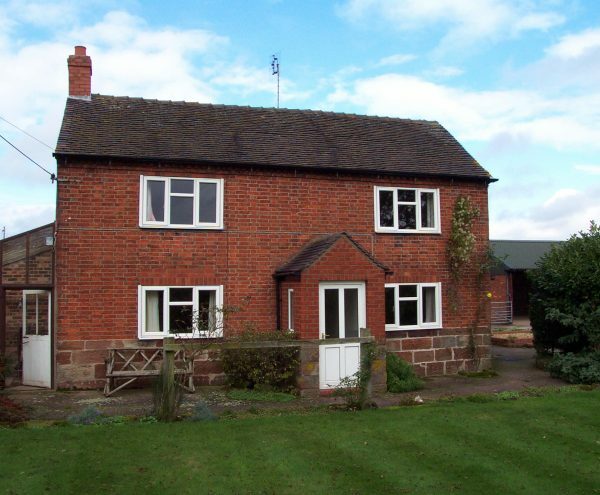 Barnett Ratcliffe provided architectural services, interior design serviced and project management for the conversion and extension of a Brooms farm too create a courtyard executive home. 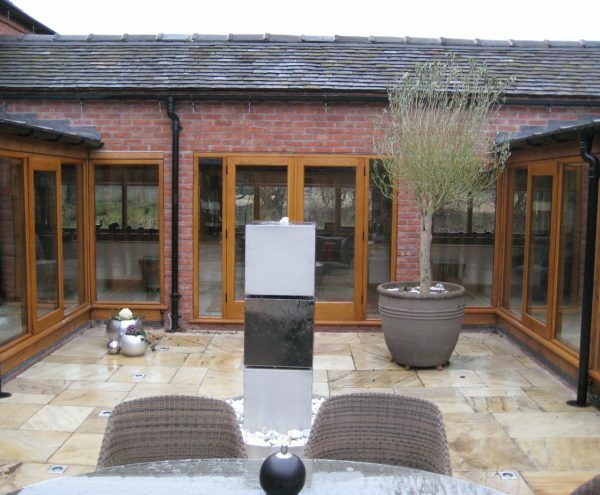 With over 25 years experience, Barnett Ratcliffe Partnership were chosen to manage the conversion and extension of Brooms Farm to create a luxury courtyard executive home. 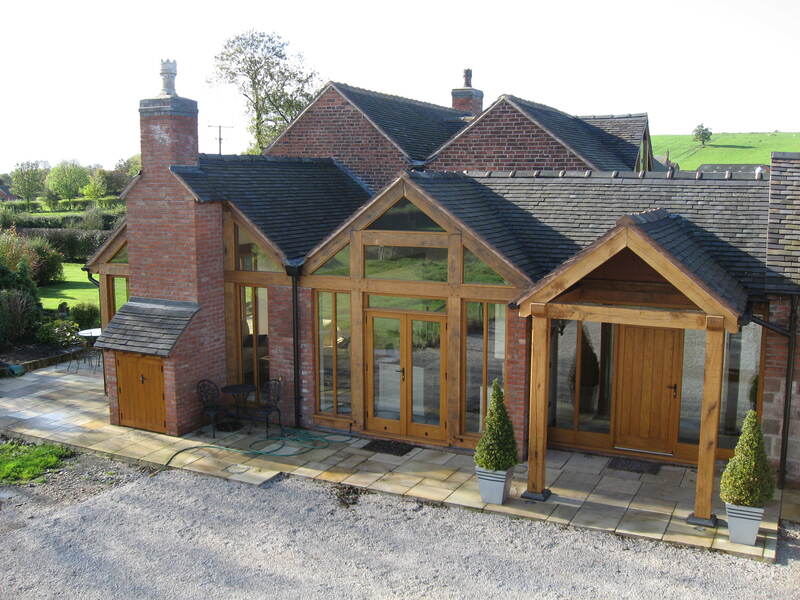 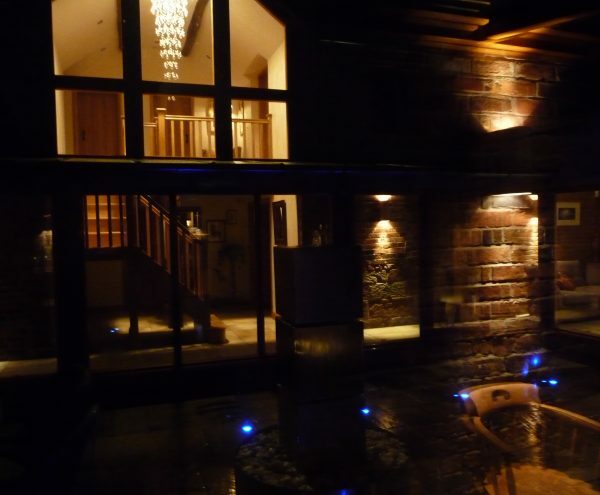 In addition to providing project management, we also provided architectural services and interior design services with the end goal of producing a luxury home which was a first class example of sustainable rural development. 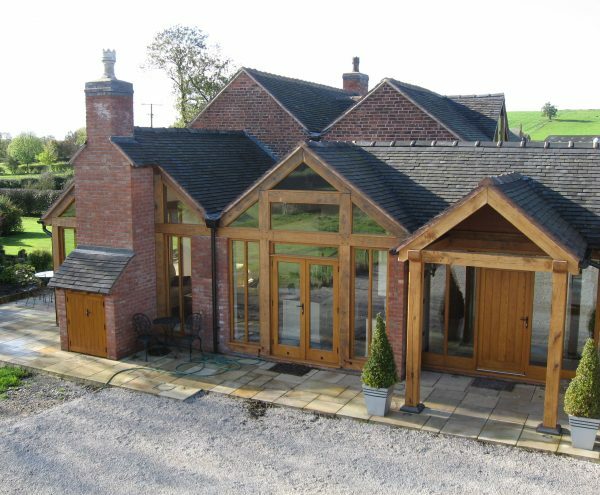 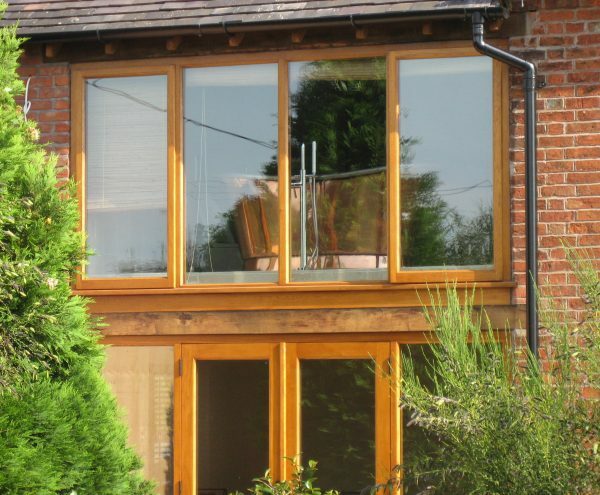 Working through RIBA Work Stages and adding features such as oak and glass detailing and sash windows, we helped to make the clients dream home a reality.